It’s almost magical what a new coat of paint can do. Whether you use the same color or change things entirely, a fresh coat of paint puts a new look on the home, either inside or out. Change the color on the exterior, even slightly, to give your home an outstanding appearance. Inside, consider accent walls in bolder colors while keeping the rest neutral. These improvements can take an older home and make it look new again. If you haven’t touched the landscaping on your home since you moved in, it might be time for an upgrade. Trim bushes that are still doing well and take out ones that are dying off. Put in some fresh flowers or green plants to give your home a welcoming appearance. New landscaping gives your home heightened curb appeal that works well if you try to sell, but also makes your home something you look forward to seeing at the end of the day. Even if there aren’t big changes you want to make to your home, upgrading certain materials can change the aesthetics a great deal. Consider marble flooring in place of the old linoleum or take out carpet and put in hardwood. Change your old formica countertops out for granite or other higher-level materials. These materials add value to your home and give the appearance of each room an overhaul. 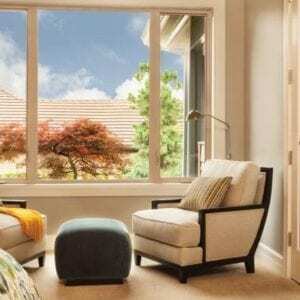 Replacement windows can do a great deal for the appearance of your home. 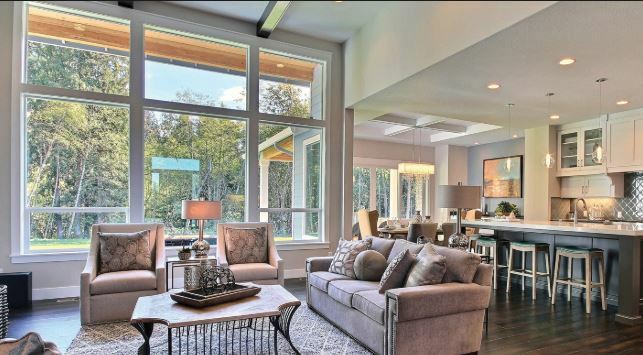 First, they let in tons of natural light and can make each room of the house look larger and more welcoming. 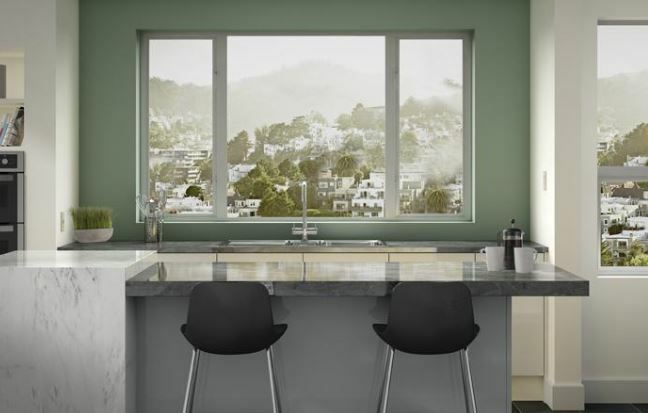 Even if you get the same window style, windows now have smaller frames and larger glass space so they’ll let more light in than they did before. 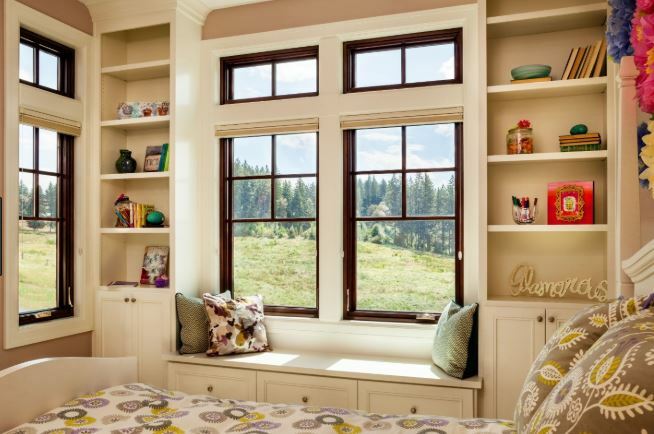 Second, replacement windows give your home a fresh look both inside and out at the same time, which no other home improvement project can do at once. And third, if you change the style or color of the windows, you’ll get an even bolder appearance change and upgrade. 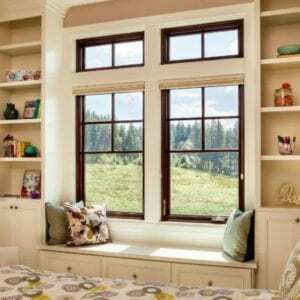 Keeping up with home improvement can be a challenge, but if you want some aesthetic upgrades, replacement windows in Fallbrook, CA can give you that on top of energy efficiency and other benefits. 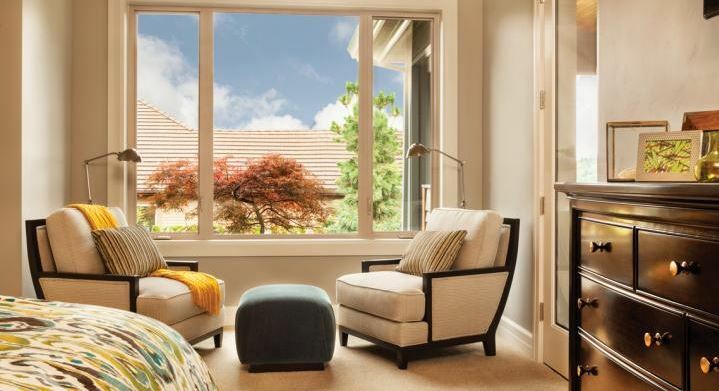 If you’re interested in taking the project on within your home, contact the professionals at Andy’s Glass & Window Company by visiting our showroom at 25751 Jefferson Ave Murrieta, CA 92562 or calling (951) 677-7421. We can answer your questions and make customized recommendations.